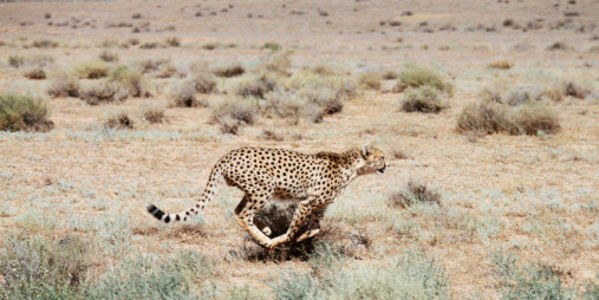 The Persian Wildlife Heritage Foundation started a project, together with the IUCN/SSC Cat Specialist Group, to document the recovering Iranian fauna (in particular, the Asian cheetah). They decided to use camera traps, a non-invasive and highly effective method that produces strong data on difficult to access areas. However, on discovering the camera traps, authorities in Iran concluded that this organisation was, in fact, spying on the government's missile program and proceeded to arrest nine conservationists working on the project. With no access to lawyers or any other kind of assistance, one of the researchers died in mysterious circumstances in February. Now, nine months later, up to five of the conservationists might be charged with "sowing corruption on Earth," the consequence of which can be the capital punishment: death. This incident has shaken the scientific community and indeed the whole world. How could such a sound scientific project be undermined in such a way, leading to the death of acclaimed researchers? The camera trap photos are available for anyone to see and they were not placed in sensitive areas. These researchers must be released, as there is no proof of spying charges placed against them. They must be released, before they are killed or die "mysteriously." Tell the Islamic Revolutionary Guard Corps (IRGC) to release them now!